The South Tyrol produces high quality fruit. Damsons are specialities that are famous all over the world. That is why they are packed specially and are bottled traditionally in stout "apothecaries' bottles". Pear Spirit Red Bartlett South Tyrol Line 70 cl. - Pircher 31,30 EUR / 44,71 €/lt. Apricot Eau-de-Vie Privat 50 cl. South Tyrol - Roner 40,50 EUR / 81,00 €/lt. 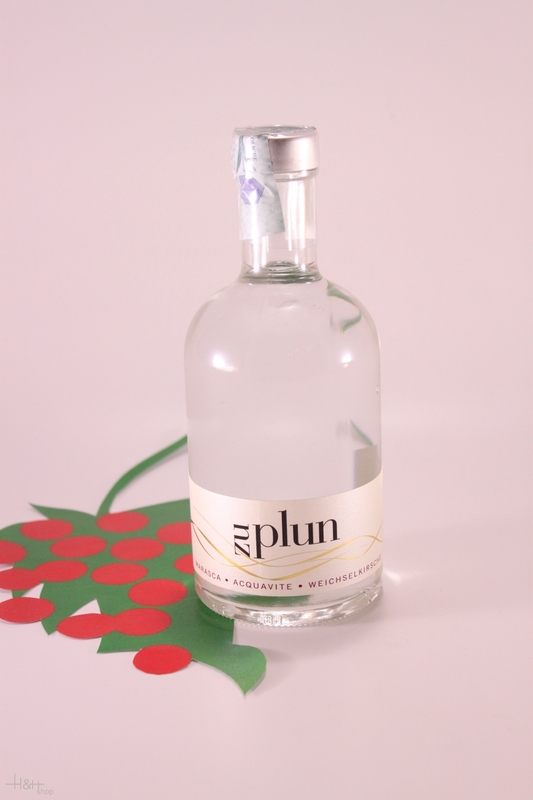 Kirschwasser (Cherry Water) 70 cl. - Roner South Tyrol 26,05 EUR / 37,21 €/lt.